Powered site. Riverfront location. 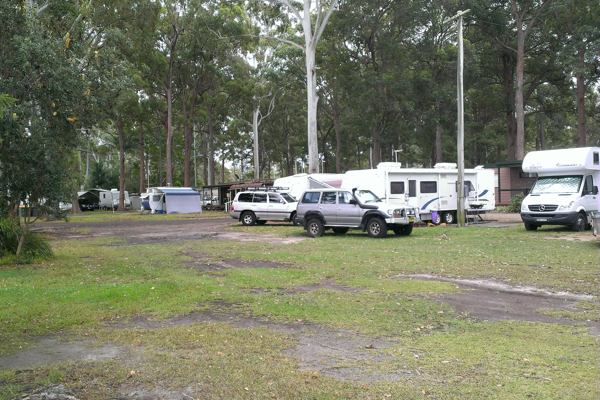 Camp sites and Tent Sites and Van Sites that are pet friendly. 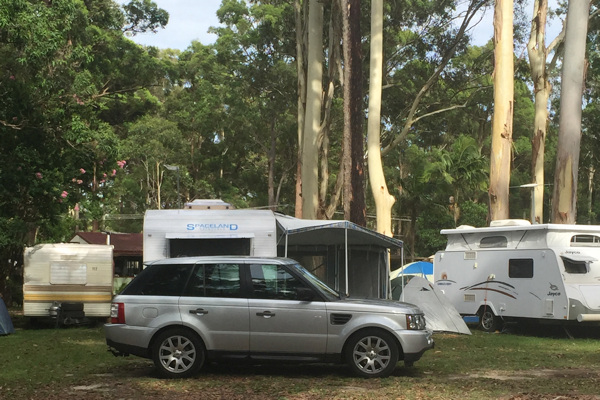 Camp sites and Tent Sites and Van Sites that are pet friendly. 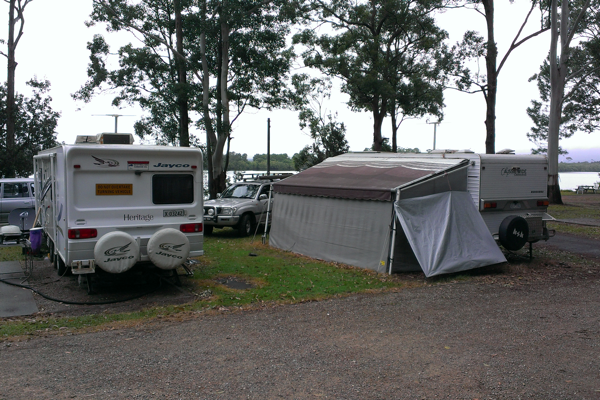 Camp Sites and Tent Sites and Van Sites that are pet friendly No additional charge for extra guests.